We don’t know what’s in the future for these folks, but we know they need support. Understanding the brain mechanisms at work in older adults with autism can help us improve their lives and the lives of those who care about them. Dr. Ralph-Axel Müller, Dr. Ruth Carper, and their colleagues (Drs. Alan Lincoln, Jeanne Townsend, and Inna Fishman) are conducting a research study to find out more about adults with autism spectrum disorders, including how adults with ASD think, how their brains work, and how these things change as they get older. If you are between 40 and 75 years of age, live in Southern California, and have or suspect to have a diagnosis of Autism Spectrum Disorder (ASD) or Asperger’s Syndrome, you may be able to participate. We also need healthy volunteers to participate as controls. You’ll be asked to answer some simple questions and complete tasks like drawing and solving puzzles. 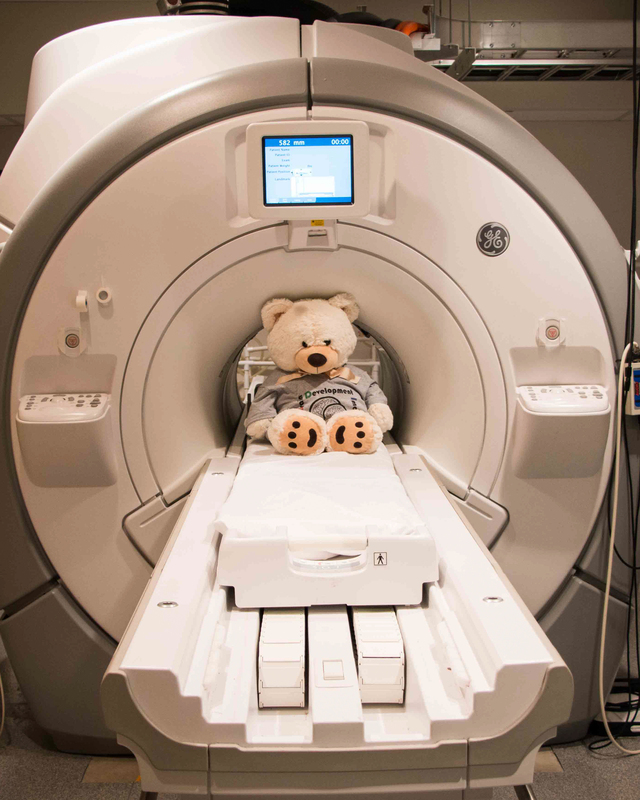 You’ll get to have an MRI scan, which allows us to collect information about brain structure and function. This is a longitudinal study, so we hope to see you back in about 30 months for another scan and set of assessments. Participants will be compensated for their time, about 8 hours over the course of 2 or 3 visits for each time point. If you think you qualify for this study or if you are the guardian or conservator of someone who might, please get in touch!